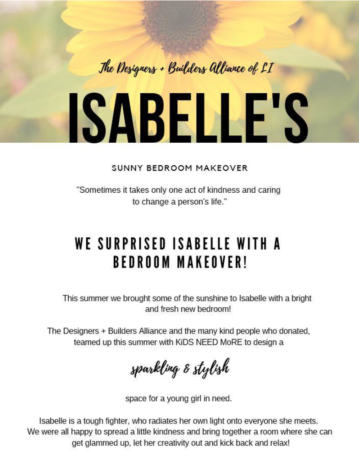 Take action, change a life! 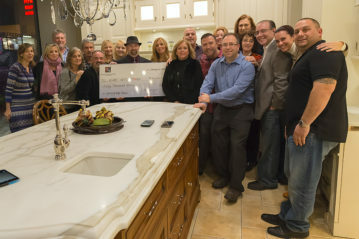 The Designers + Builders Alliance of Long Island is an innovative 501 (c) (3) nonprofit organization. It is THE only multi-disciplinary group uniting all the home trades of its kind – on Long Island and beyond. Through an environment fostering mutual cooperation and respect, architects, builders, contractors, interior designers and other high-end residential professionals come together to enjoy upscale activities, including their signature event, Mystery By Design. 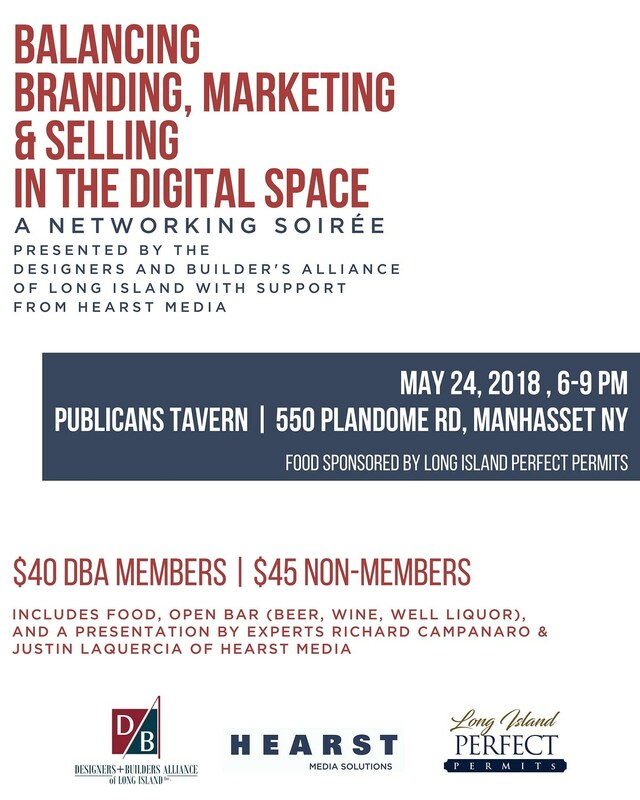 While simultaneously promoting the concept of excellence in design the Designers + Builders Alliance of Long Island supports worthy, local causes. Learn more about our organization here. 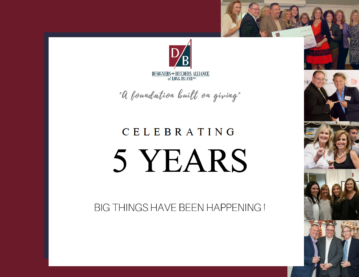 The DBA was founded just a few short years ago by a group of designers builders architects and trades people with the sole purpose of doing good deeds and giving back to the community. 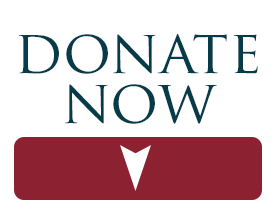 We are a foundation built on giving. Without the support of so many of our vendors suppliers and friends, we wouldn't be able to continue to do the good works that we have.